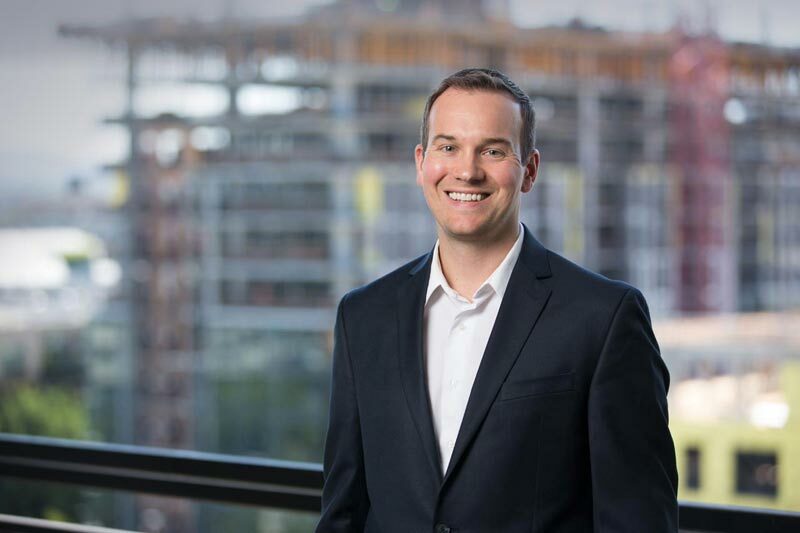 Austin Highberger’s practice focuses on corporate matters, with an emphasis in mergers and acquisitions, equity finance and other corporate transactions. He has extensive experience in private and public debt and equity financings, securities compliance and corporate governance. He has handled various types of transactions for both strategic and financial acquirers, including asset transactions, entity transactions, mergers and recapitalizations. His clients include private equity buyers and other active business acquirers, as well as regional target companies. Austin also assists clients in the negotiation and documentation of material agreements and general commercial matters.